Students will write about the history of modern residential architecture in the United States and Hammond, Louisiana in a narrative manner in preparation for the LEAP 2025 Grade 6 English Language Arts Assessment. Significant Modern Homes in the United States and Hammond, LA. 1. 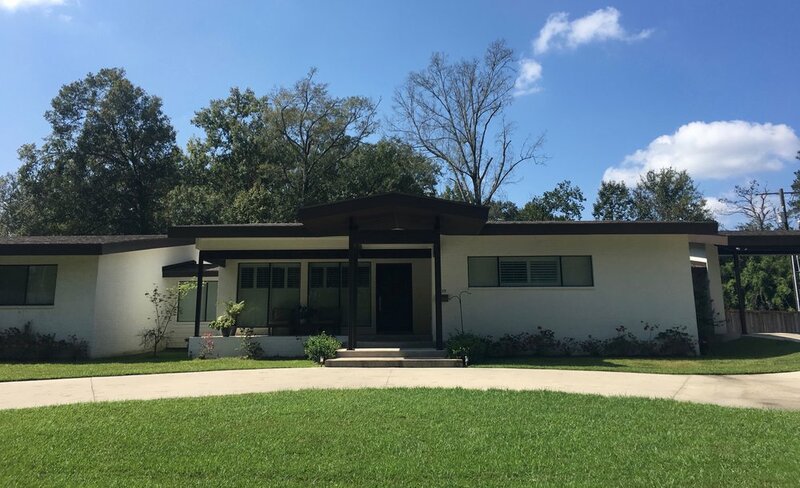 Begin by showing students images of the famous modern houses and modern homes in Hammond, Louisiana. Ask students what their first impressions of these homes are. How would they describe them? What is their opinion of homes that look like this? 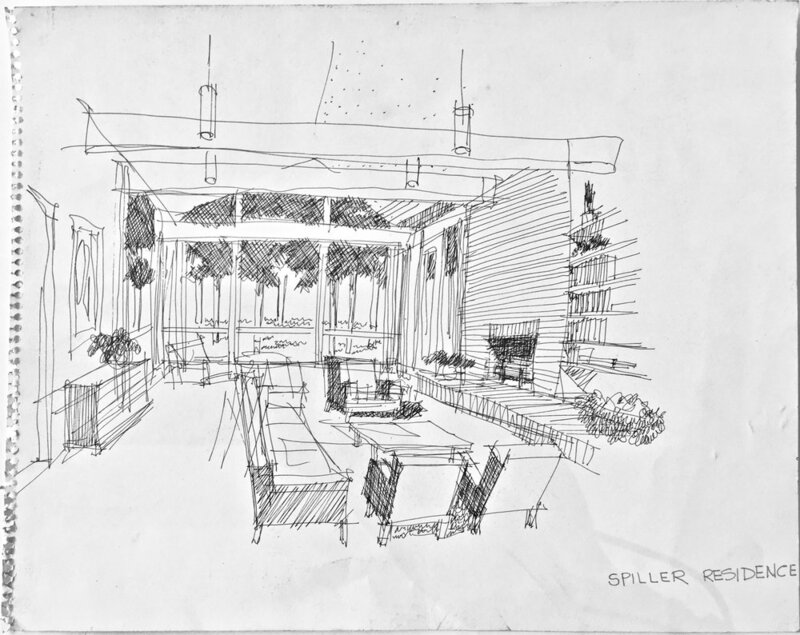 What feeling does this home evoke? 2. Give students the John Desmond and Modernism in Hammond handout to provide context to the modern house images they’ve just seen.